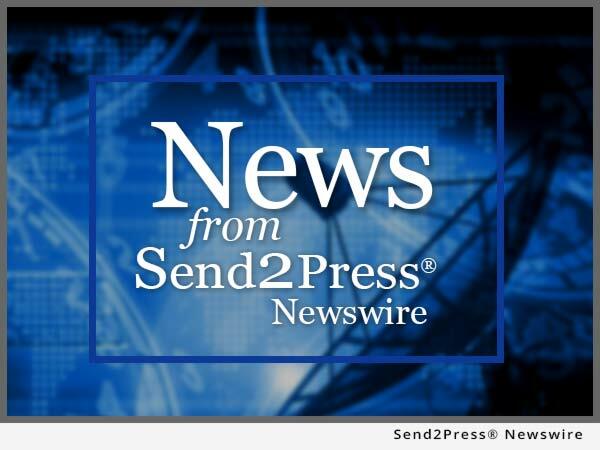 Books and Publishing News from Send2Press Newswire. GILROY, Calif. – Dec. 3 (SEND2PRESS NEWSWIRE) — Bookstand Publishing announces the release of ‘Revelation of the Unrevealed’ (ISBN: 978-1-58909-431-4), authored by Michael O’Patrickson, and based on real-life experiences. LAKE WORTH, Texas – Nov. 6 (SEND2PRESS NEWSWIRE) — Thirteen-year-old Jake Tinsley will realize a lifelong dream this week when a character he invented as a young boy debuts in a new comic book published by Galveston-based Wham Bang Comics. The 50-page book houses Jake’s comic, Night Owl, and three other titles.